Arbaro Advisors develops and advises on sustainable forestry investments in Latin America, the Caribbean, and Sub-Saharan Africa. This type of investment generates financial returns alongside significant environmental and social impact. Sustainably managed forests help protect the environment in multiple ways, including sequestering CO2, combating deforestation, and preserving biodiversity. Responsible forestry creates employment and develops specialized skills in rural communities. And responsible forestry is a sound long-term financial investment that combines diversified risk with solid returns. CEO, Finnish Fund for Industrial Cooperation Ltd. The word ‘Arbaro’, meaning ‘tree’, stems from Esperanto which is an auxiliary language developed in the 19th century to facilitate communication between people from all over the globe who don’t share a common language. We at Arbaro Advisors believe that forests are a global treasure we all share and cherish, no matter where we live on the planet; and there could be no better representation of that belief than the global word ‘Arbaro’! Finance in Motion is a global impact asset manager focused exclusively on sustainable development in low and middle-income countries. The company develops and advises impact investment funds whose blended finance structures bring together public and private investors to promote economic prosperity, social development, climate change mitigation and adaptation, sustainable use of natural resources and biodiversity conservation. 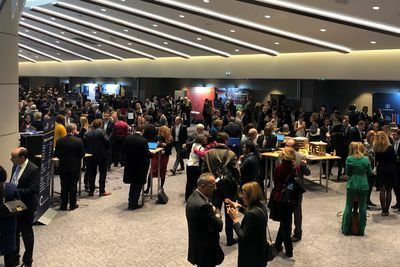 Over the course of its operations, Finance in Motion has unleashed a cumulative total of EUR 4 billion toward these goals in Southeast Europe, the Caucasus, Latin America, the Middle East, and North Africa. In addition to investment activities, the funds also provide technical assistance to support investees, foster responsible finance, and maximize impact in the countries they serve. Finance in Motion furthermore makes selected direct investments in impactful enterprises that share the company’s values. Through its 17 offices across more than 30 countries, Finance in Motion helps partners develop their businesses and demonstrate that sustainable and financial returns can go hand-in-hand. The UNIQUE Group is a leading forest management and consulting firm. UNIQUE was established in 1998 and is headquartered in Freiburg, Germany. The company has permanent and project offices in various countries in Africa and Latin America, including Uganda, Kenya, Ethiopia, Paraguay, and Colombia. 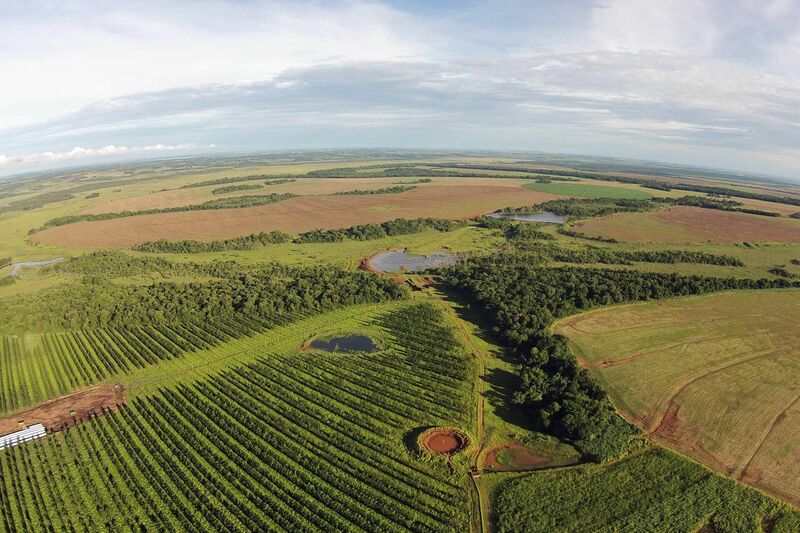 In Paraguay, UNIQUE manages more than 15,000 hectares of FSC®-certified plantations, natural forests and silvopastoral systems. Since the company was founded, the firm has successfully completed more than 700 projects in more than 75 countries. 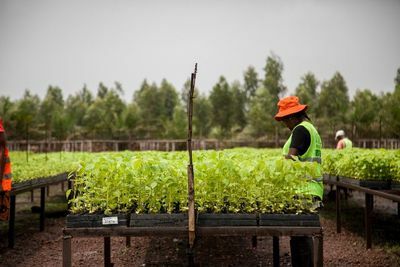 UNIQUE has a long-standing practical experience and economic expertise in forestry investments that generate attractive returns, create value and contribute to rural development. The company’s core expertise is the identification, implementation and evaluation of sustainable forest investments for a wide range of clients, including family offices. It conducts technical and financial due diligence, provides investment advisory and forest certification services, and assesses social and environmental impacts. Another focus area are forest sector analytics, e.g. investment climate analyses, value chain and supply-demand analyses, and employment impact assessments. 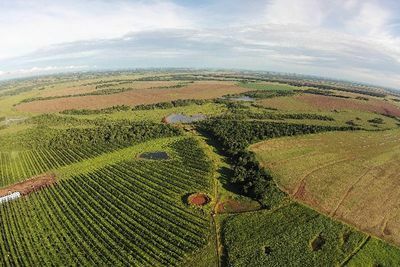 Further, UNIQUE has a long track record in measurement, reporting and verification (MRV) of greenhouse gas mitigation effects of forest investments. Arbaro Advisors GmbH is a Frankfurt-based investment advisory company jointly established by Finance in Motion and the UNIQUE Group. This unmatched combination of expertise in impact investing and forestry management enables Arbaro Advisors to select and develop investments that maximize environmental, social, and economic benefits for all stakeholders.